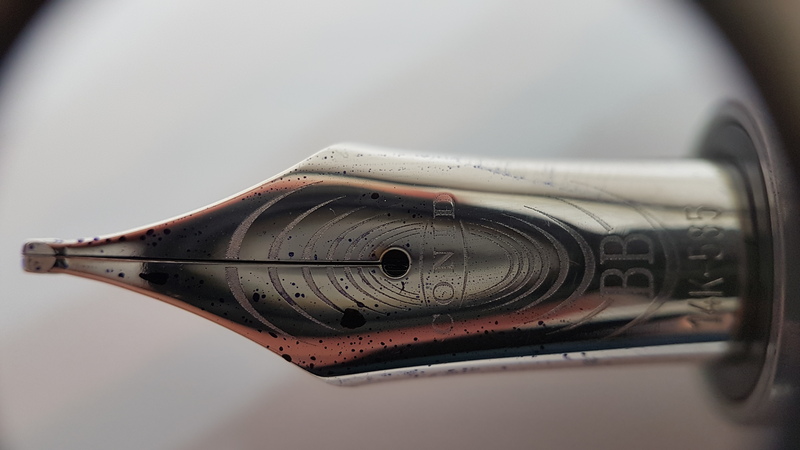 This pen was kindly sent to me by Franklin-Christoph. 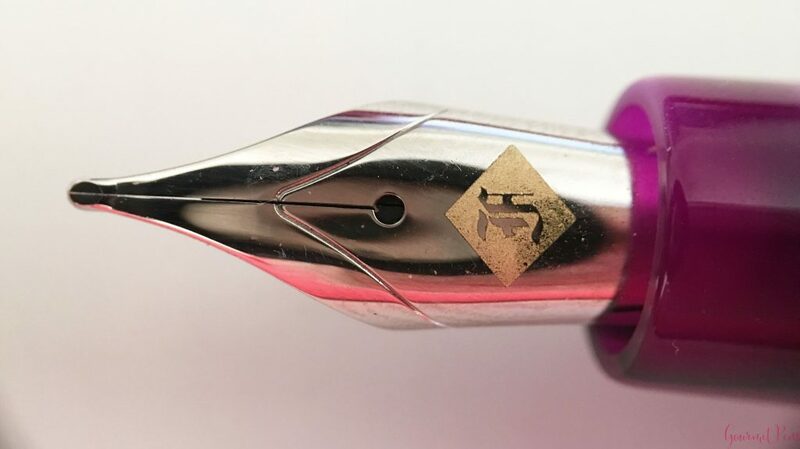 I really like this double broad nib! 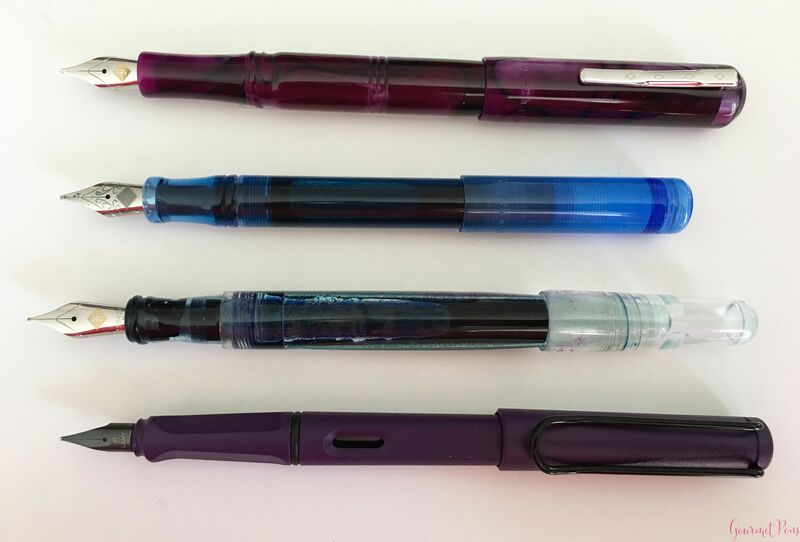 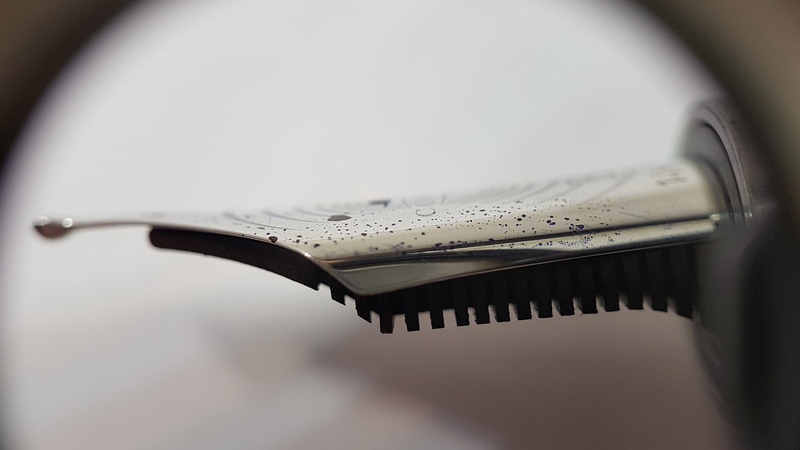 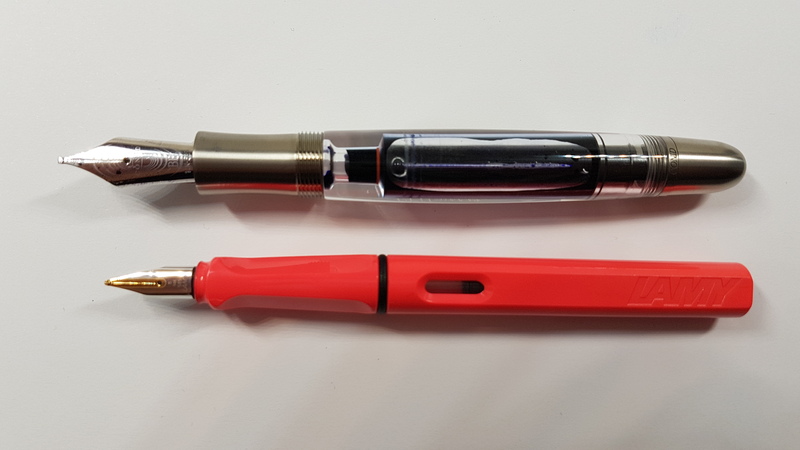 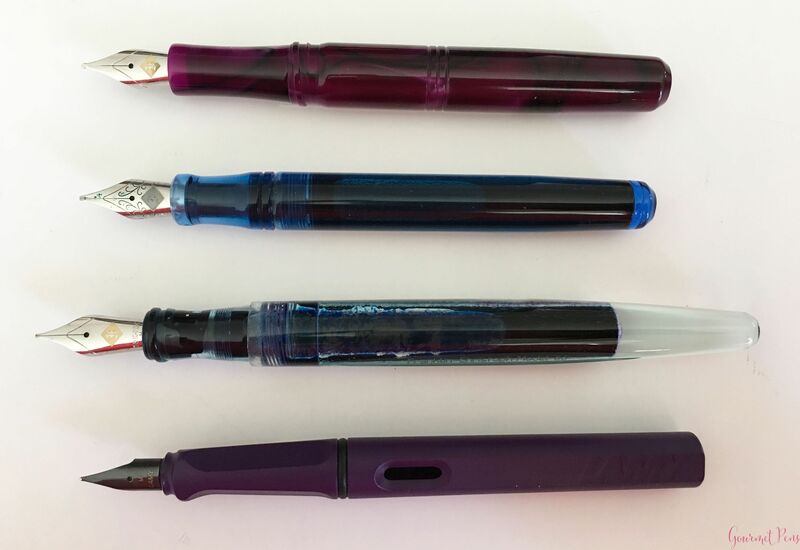 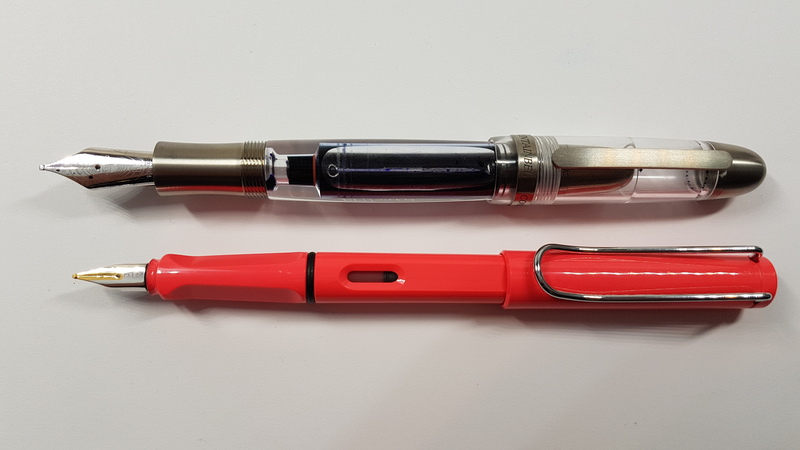 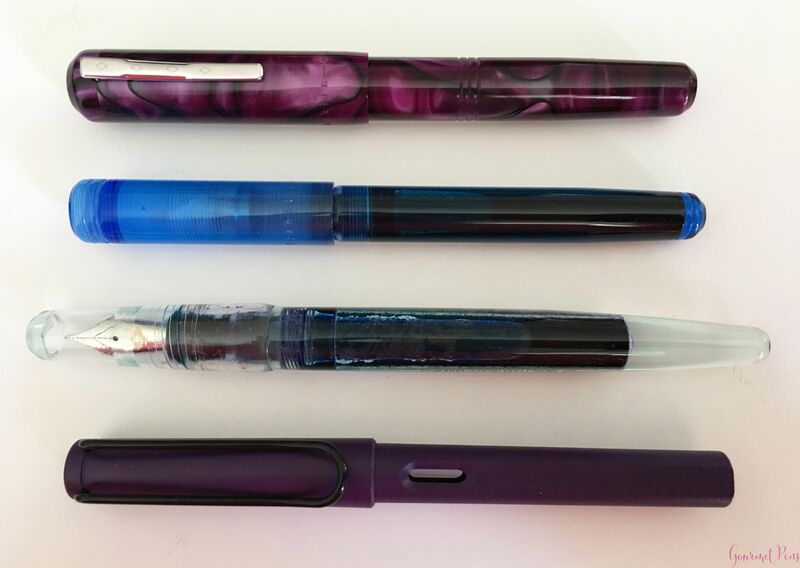 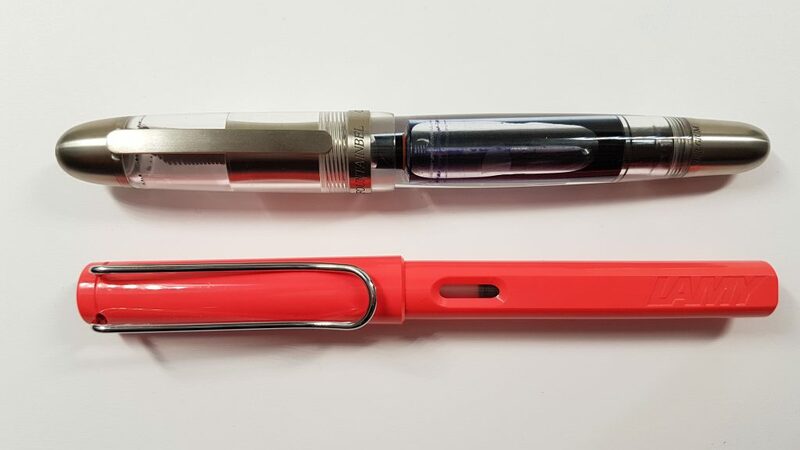 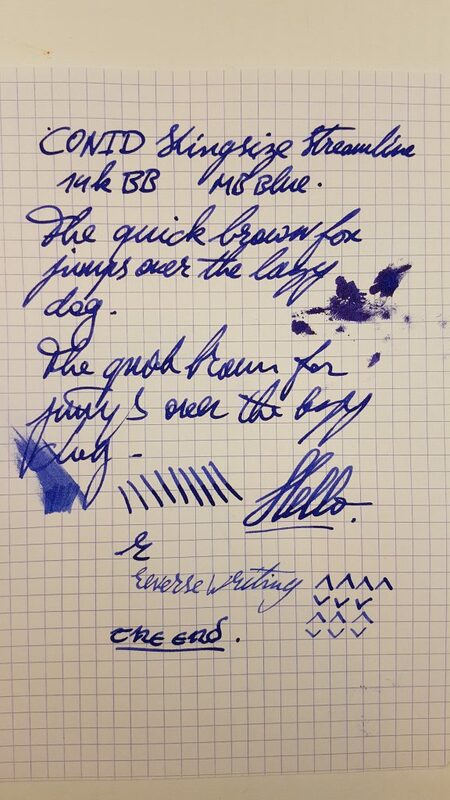 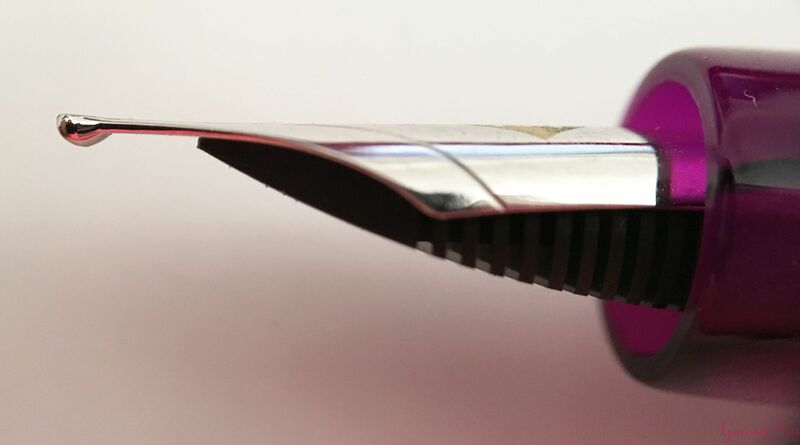 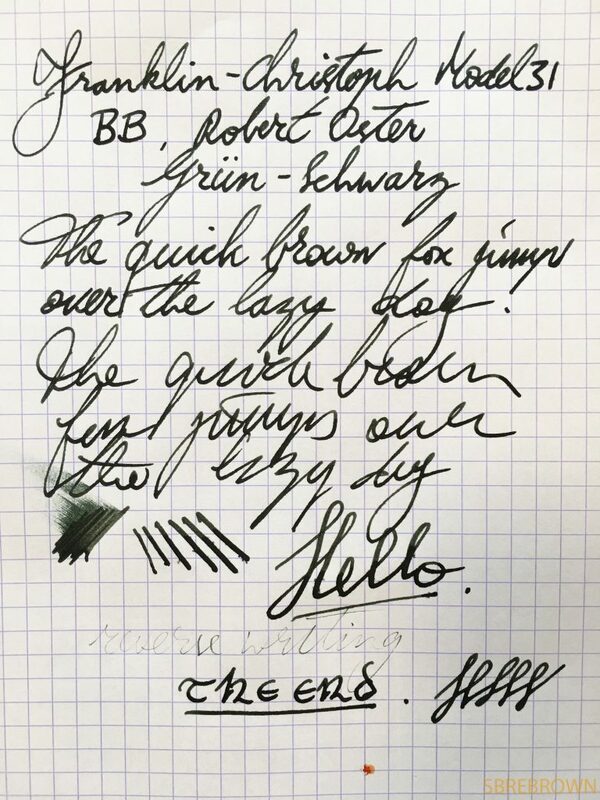 This entry was posted in Fountain Pens, Reviews and tagged 14k Nib, Acrylic, Cartridge-Converter, Double Broad Nib, eyedropper, Franklin-Christoph, Model 31, Omnis, Purpurae on April 11, 2018 by sbrebrown.